No ketchup? What the hell? 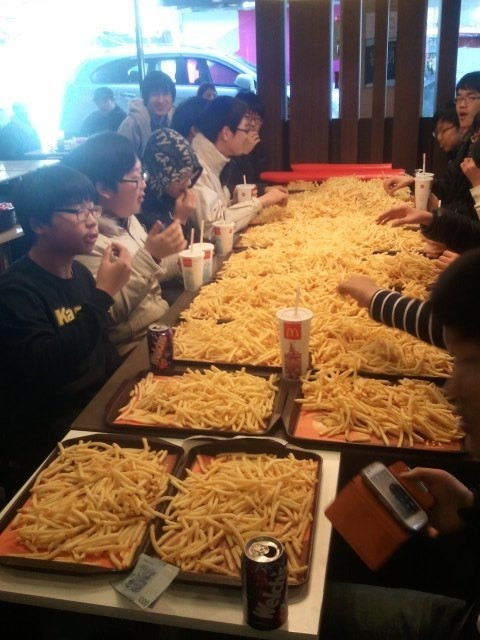 This entry was posted in caption contest and tagged fries. Bookmark the permalink.